About Malawi? What is a Batik? The country better known as’The Warm Heart of Africa’ due to warmth received from the local natives. Malawi harbors the third largest lake in African called Lake Nyasa also known as ‘Lake Malawi’ and has mountainous regions throughout the country. Malawi has a population growth of over 15 million and has steadily increased since gaining its independence in 1994. 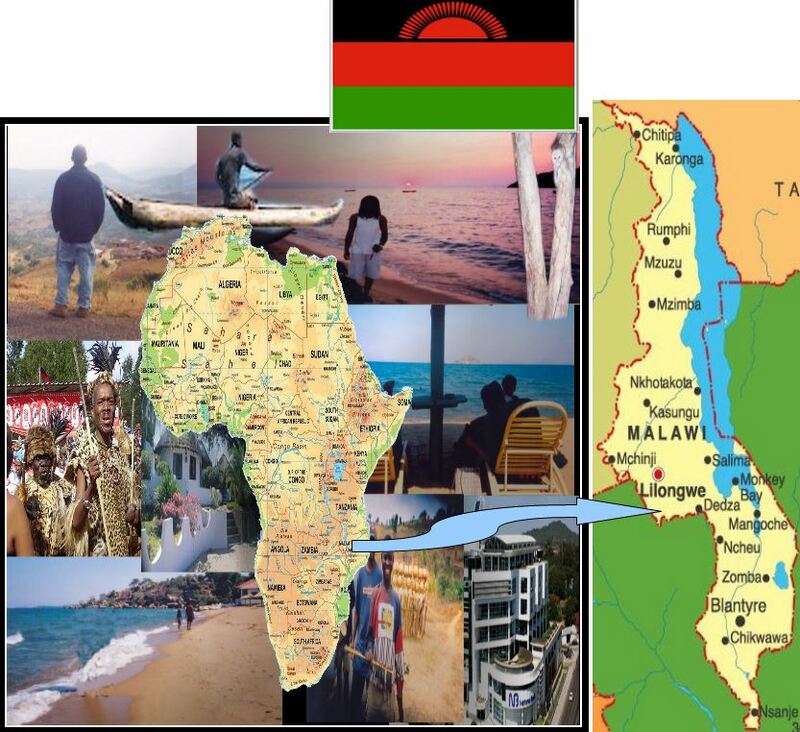 Malawi’s origins come from the Bantu people who emigrated from the southern Congo into the southern region of Africa including Malawi. The official language spoken in Malawi is English however a majority of the population also speaks the native Chichewa language. Religion in Malawi is approximately 68% of the population identify as Christians, 25% as Muslim and 5% as “other”. As beautify as the country is unfortunately, it is among the world’s least developed countries and has has a low life expectancy and high infant mortality. The country consist of a diverse population of native Malawians, Asians, and Europeans. Malawi has been a haven for refugees from other African countries, including Mozambique and Rwanda, since 1985. Malawi’s capital is Lilongwe, the economy is heavily based in agriculture, with a largely rural population. Agriculture which includes tobacco, sugarcane cotton, tea, corn, potatoes, sorghum, cattle and goats. Food you will find most commonly in Malawi are Nsima (made from ground maize/corn), rice, fish, cassava and banana’s. Malawi’s climate is consists of moderate temperatures and consists of three seasons, the rainy season, dry season, and cool season. 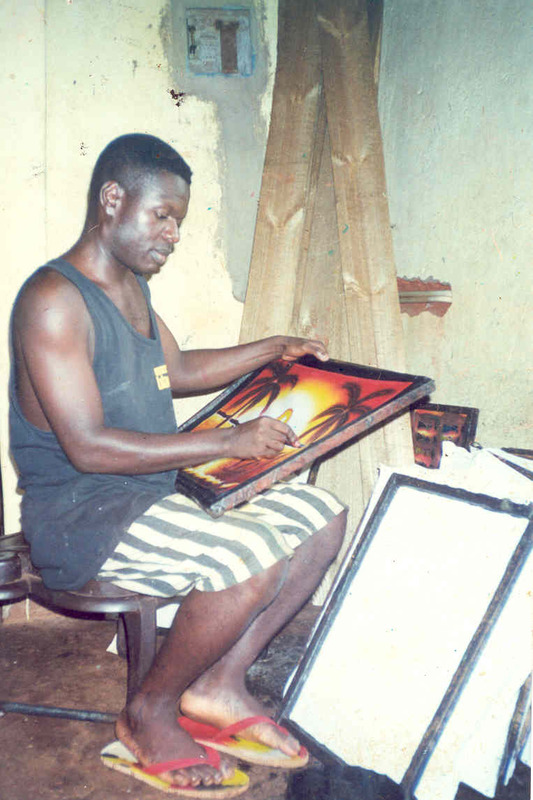 Batik painting is ancient art form of painting created by the use of wax resist dyeing technique on fabric material. This process includes initially sketching the pattern or drawing by the artist, then a series of applying and removing wax from the cloth to the desired result. In one form or another, batik has worldwide popularity. Batiks are most commonly found particularly Asia, Africa and some parts of Europe.